The Reds will need serious improvement after a horrendous display on Saturday against Spennymoor with the Moors romping to a 7-1 win at the Impact Arena, our worst ever home league defeat. Alfreton started the game fairly well and were competitive throughout the early portion of the first half, another early penalty was given away to see us go 0-1 down with several key decisions changing the context of the game; including a red card challenge which was penalised with a yellow and a soft free kick decision which led to Spennymoor's second goal. Reece Styche got the Reds only goal of the game with us 0-3 down to reduce the defecit to 1-3, but this proved the only meaningful resistance as Spenny scored again minutes later and then three more times in the second half to leave the Reds and all embarassed at the Impact Arena. 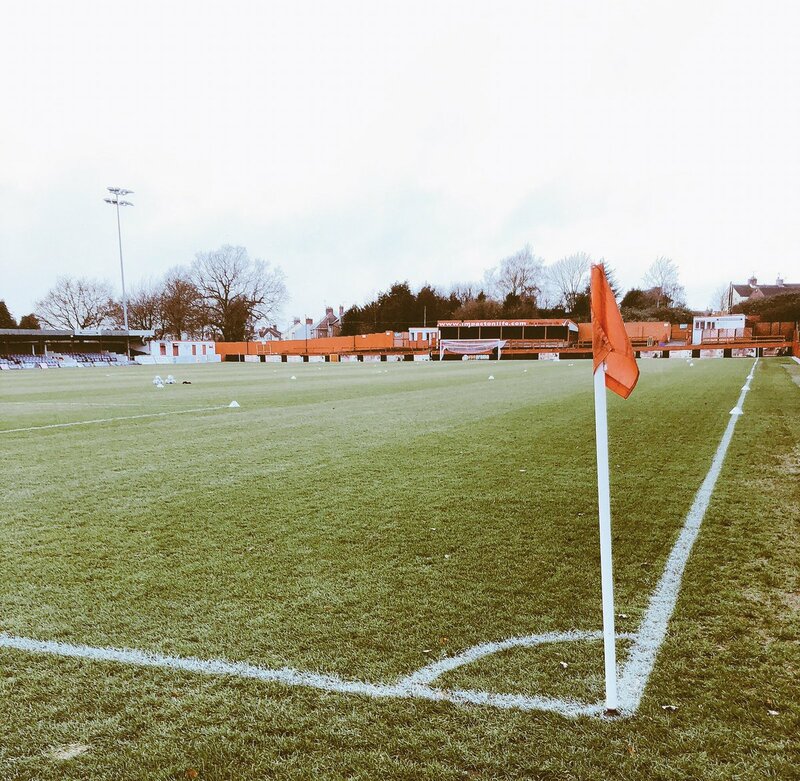 A massive reaction is now needed following Saturday with another tough assignment tonight, it was yet again another set-back in the Reds league season with inconsistency and constant team changes due to injuries being a huge downfall so far for Alfreton in the National League North. Billy Heath will expect a totally different display tonight and for the Reds to wright the wrongs of Saturday's performance thus restoring some belief back into the side. We head into tonight's clash with just two wins in our last 11 games in all competitions. We have lost our last three games at the Impact Arena and have recorded just one win (3-1 v Nuneaton) in our last seven games at home. Buxton visit us sitting in eighth place in the Evo-Stik Premier Division table with 31 points from 20 games. The Bucks playing record sits at: P20, W8, D7, L5, they progressed to this stage after beating Heanor Town in the Seond Round 3-1. Their last outing saw a comprehensive 5-0 home win against rivals Mickleover Sports on Saturday in the league, before this the Bucks won at Basford United 2-3 in the League Cup last Monday. The visitors head into tonight's contest on the back of three straight wins in all competitions with just one defeat in their last five games in all competitions.